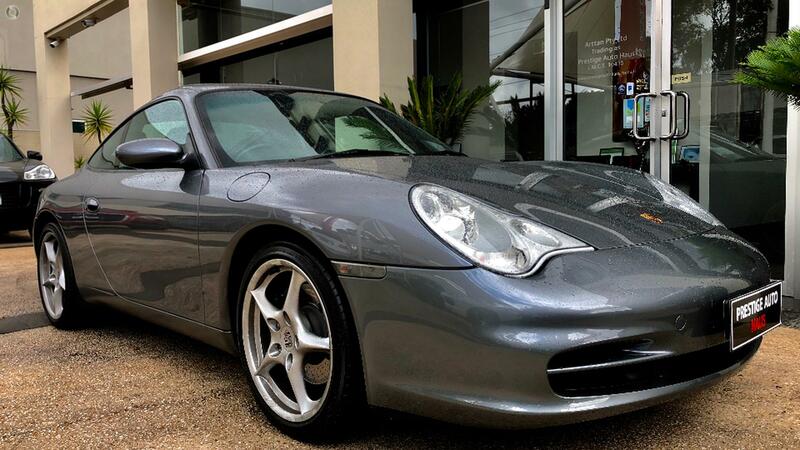 Cars for Sale | High Quality Service in Melbourne . Just Arrived! 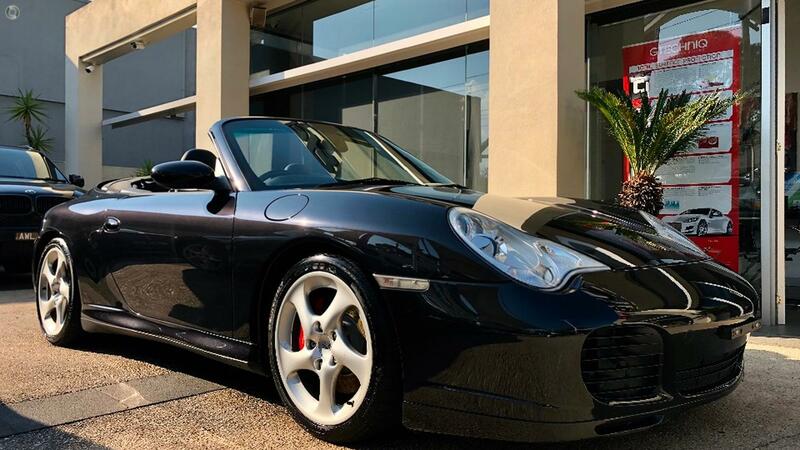 Porsche 911 Carrera 4S Convertible! Appreciating Asset! Call us today for Great Finance Quote to make your dream A REALITY! ** In house finance available T.A.P. through multiple lenders! ** Australia wide delivery available* right to your door step! ** On-site Prestige Service Centre for all maintenance work! 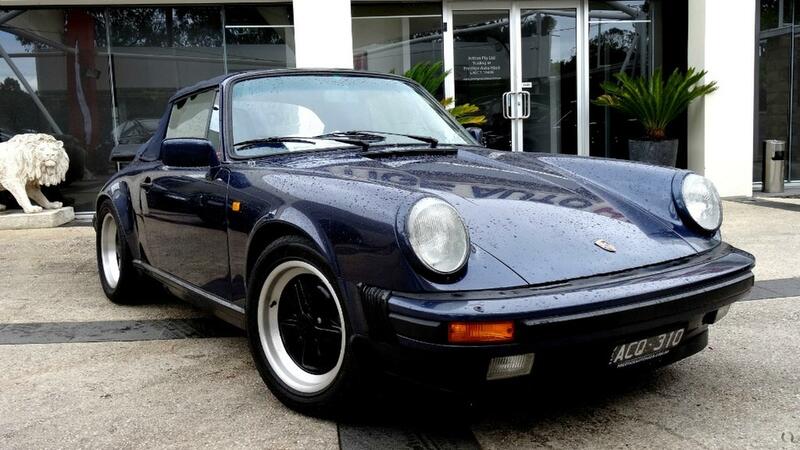 All our cars are hand selected and we do not purchase cars in Auctions. All vehicles come with Current RWC and Clear title certificates. We also have wide range of personalized Number number plates for sale, If Interested in purchasing these plates please discuss with our Dealership Fully workshop tested and Qualify for Warranty Extensions. Excellent Finance packages available onsite to make your vehicle purchase an easy and pleasant experience. 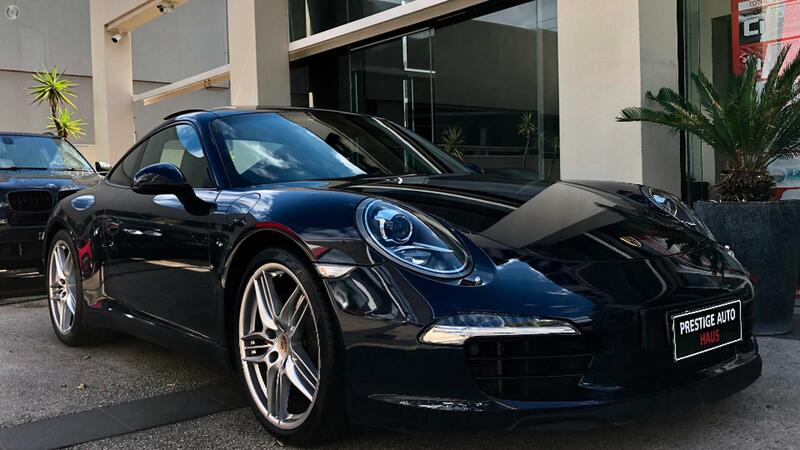 To arrange a test drive and inspection time, please contact us or make an inquiry and one of our friendly staff will be in contact with you to assist.